It must surely be a sign of the times that these Foodbanks are opening up everywhere but finding out more this morning about how many people volunteer to help others, I am astonished and extremely pleased to be reassured that there really is this supportive community aspect to Honiton. 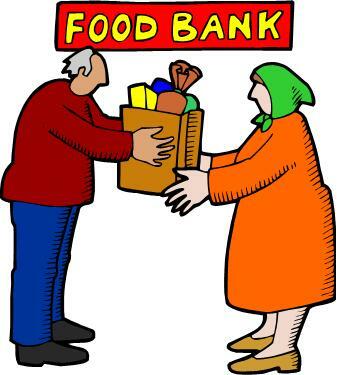 So – next time you’re doing your weekly shop, buy a couple of extra bits to donate to the Foodbank. Really doesn’t have to be much (a tin of beans!) and you can drop them off at various points around town – the doctors, banks, town council, St Paul’s Church or to the King’s Centre, Lees Buildings. If you, like me are angry about people going without food and shelter as a direct result of the cuts this government is making – join the Green Party or at least VOTE GREEN at the next election, so you have Green Councillors fighting Tory & Lib Dem austerity cuts and making our society a fairer place for EVERYONE to live. Next PostNext Honiton Green Team!